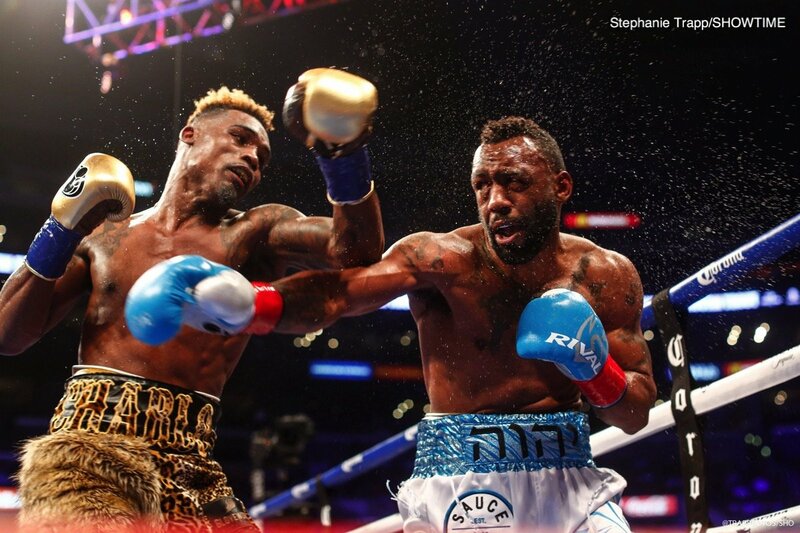 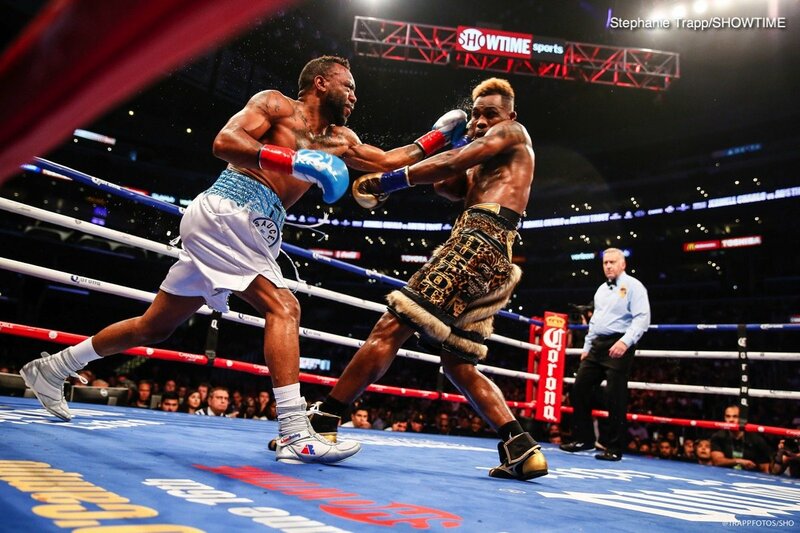 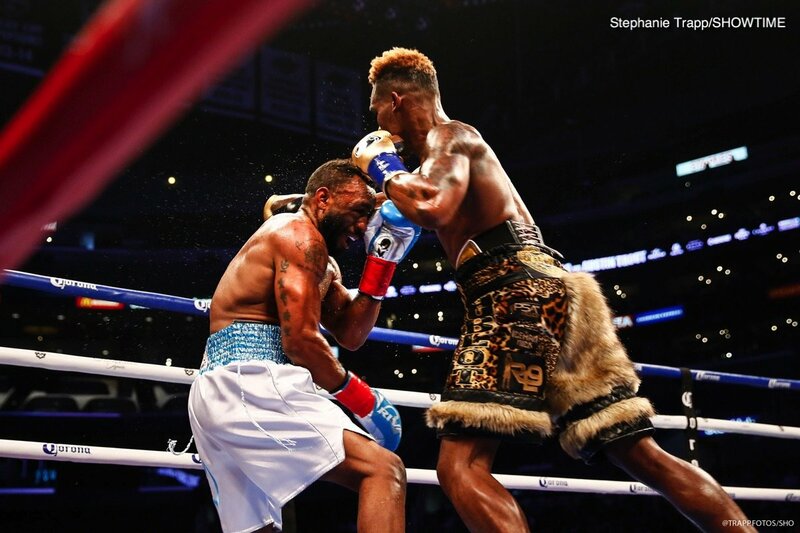 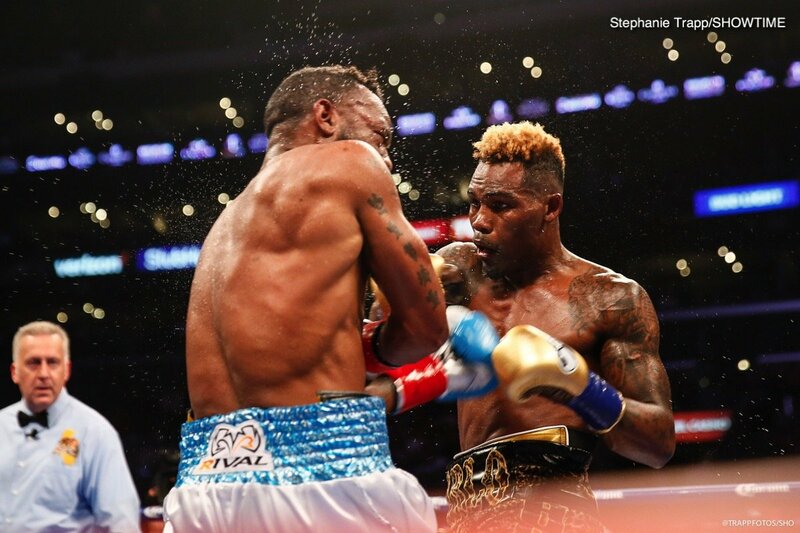 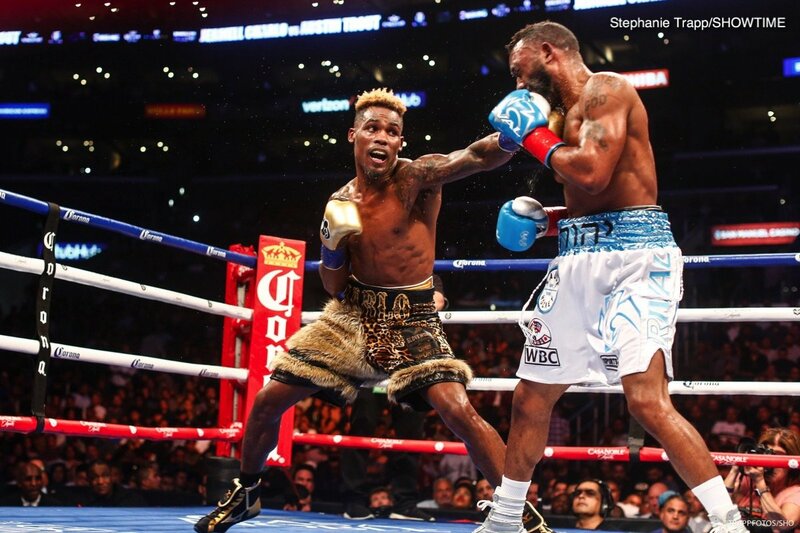 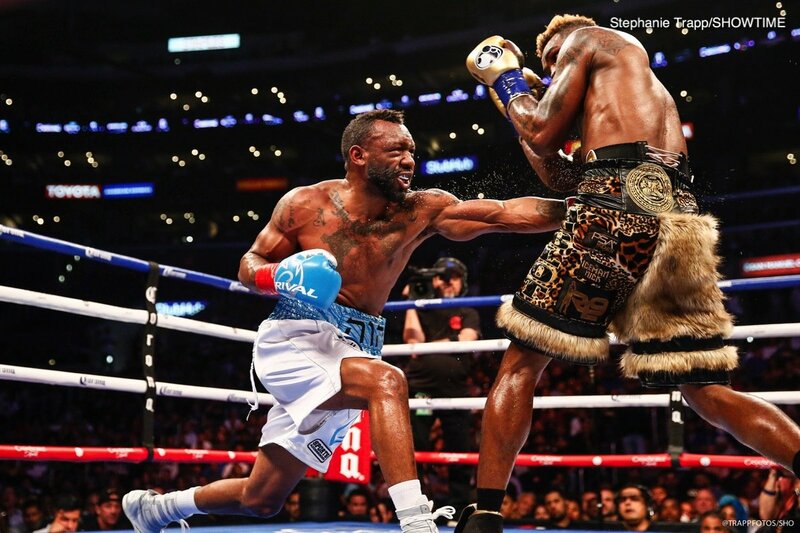 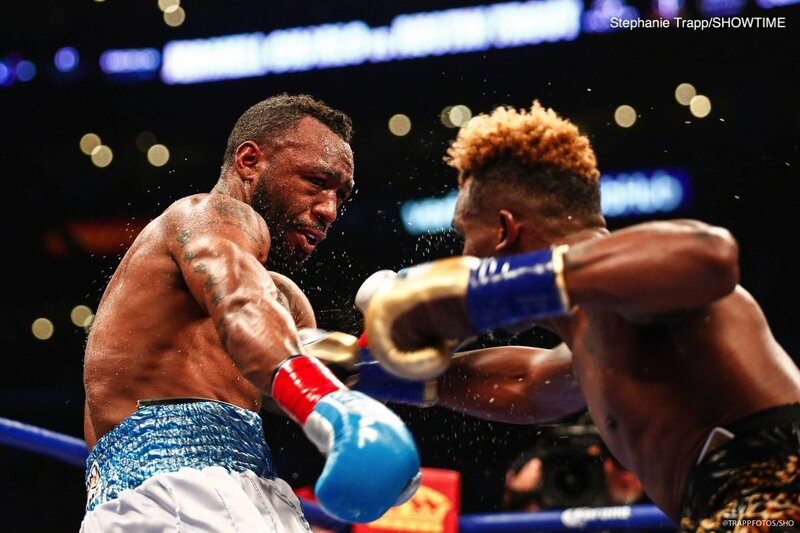 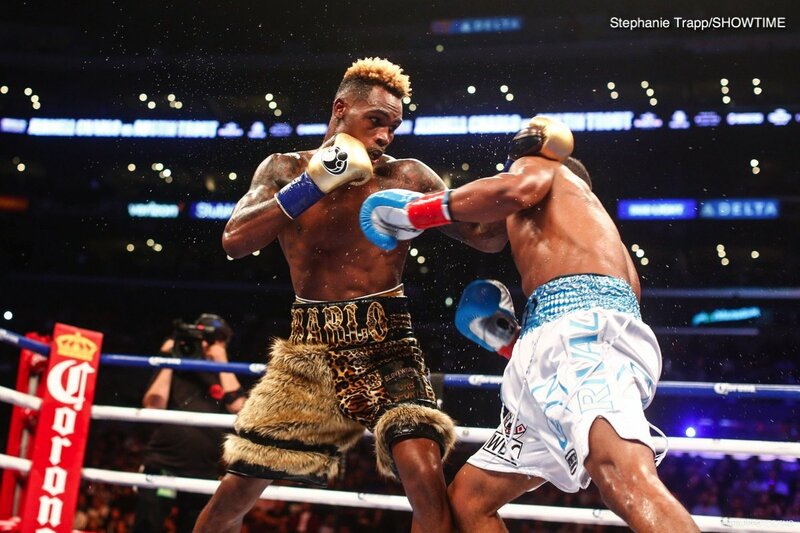 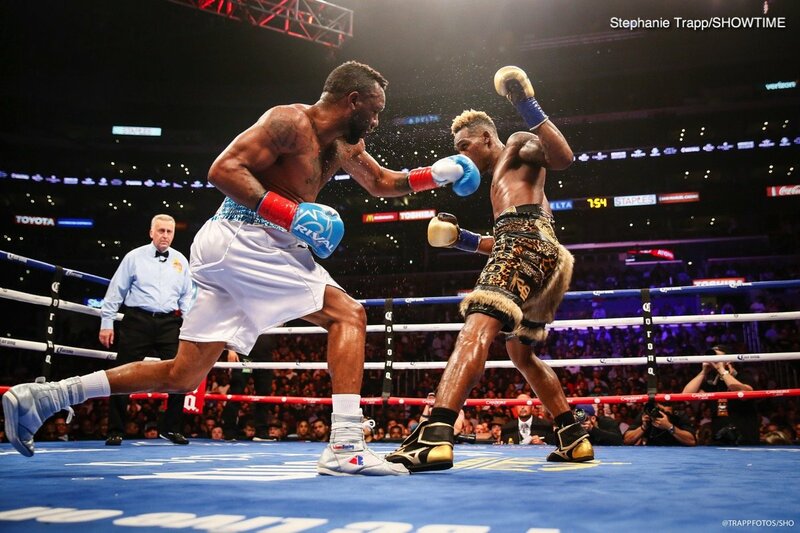 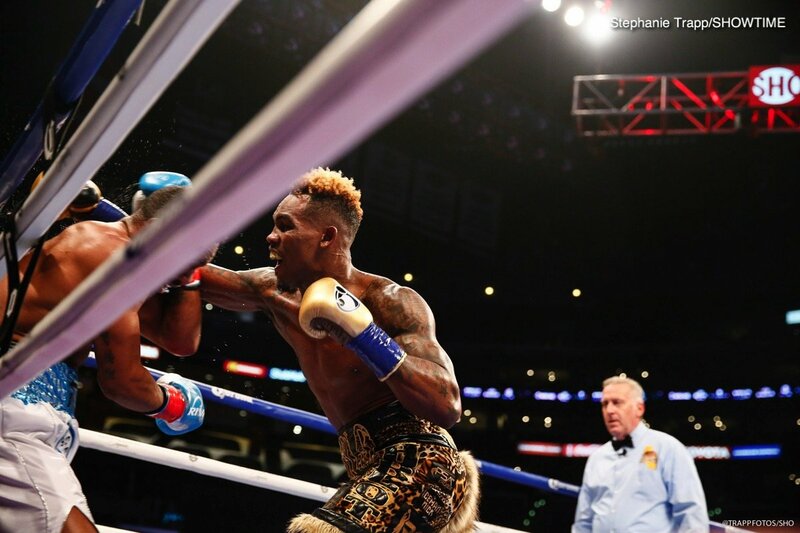 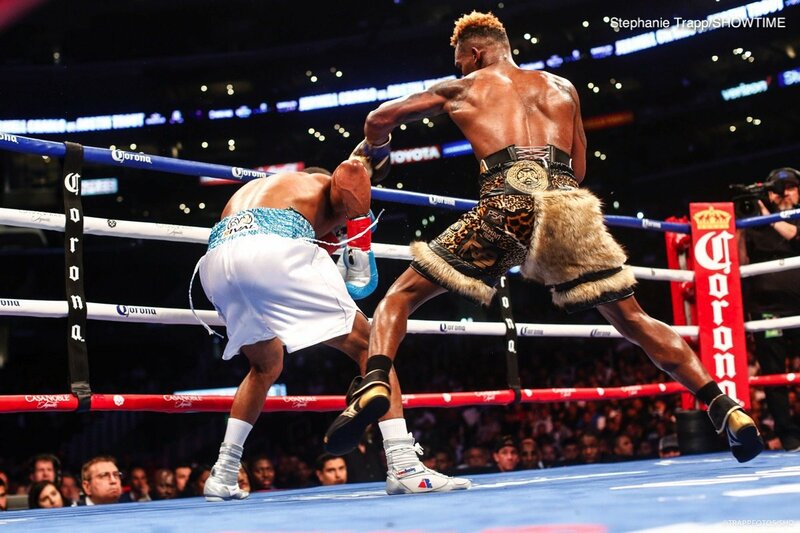 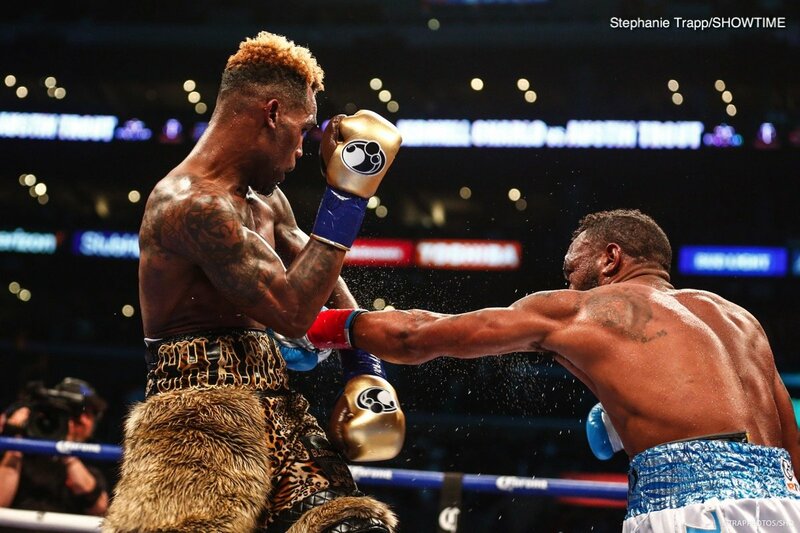 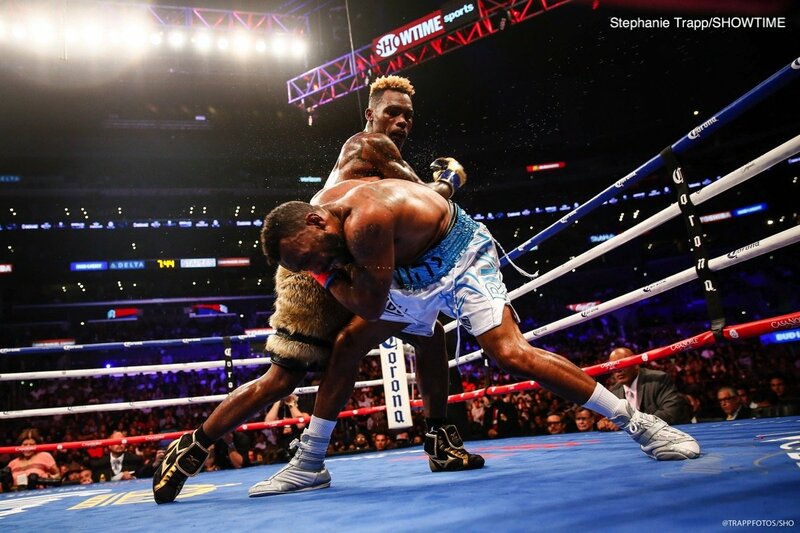 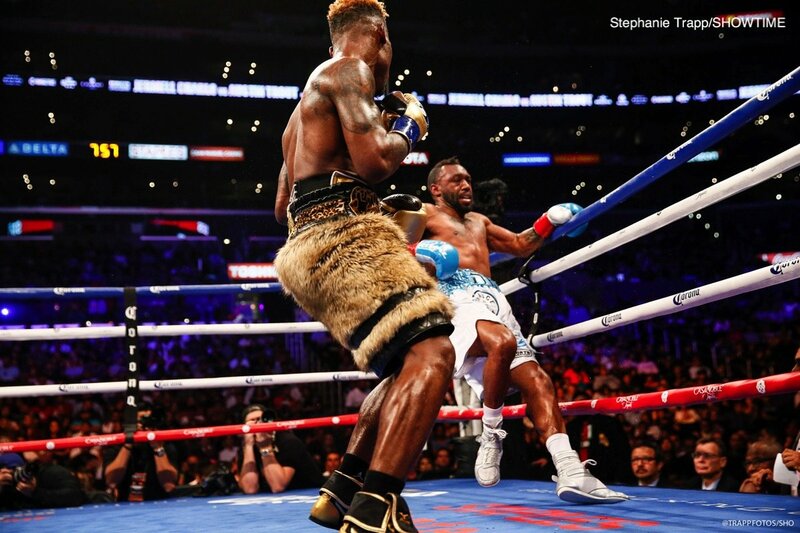 Jermell Charlo (31-0, 15 KOs) recorded a majority decision victory by outpointing former world champion Austin Trout (31-5, 17 KOs) to defend his WBC Super Welterweight World Championship. 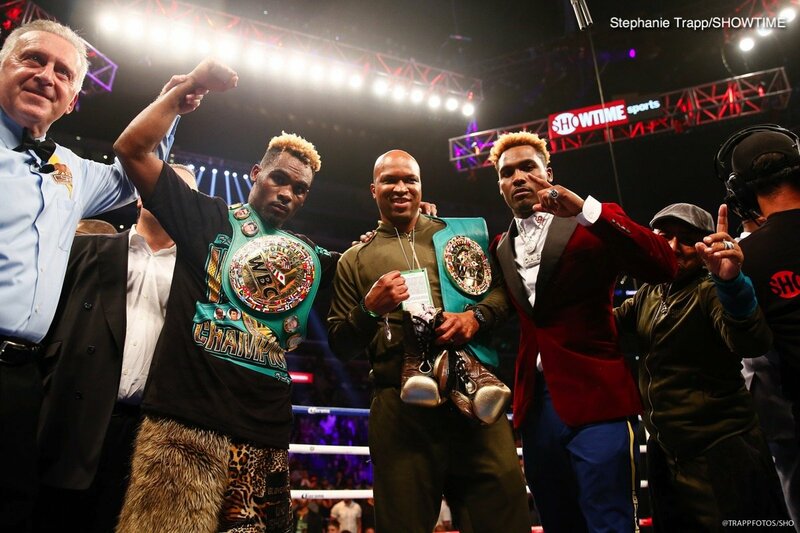 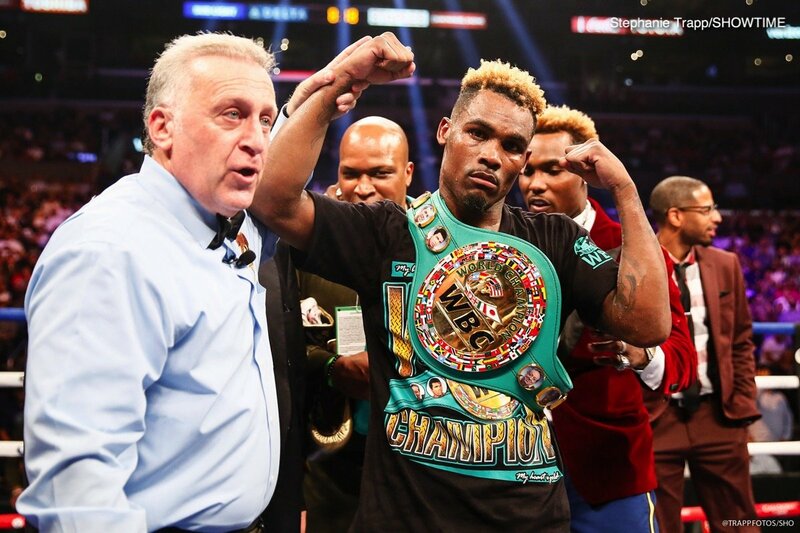 Charlo’s four-fight knockout streak ended in his third world title defense. 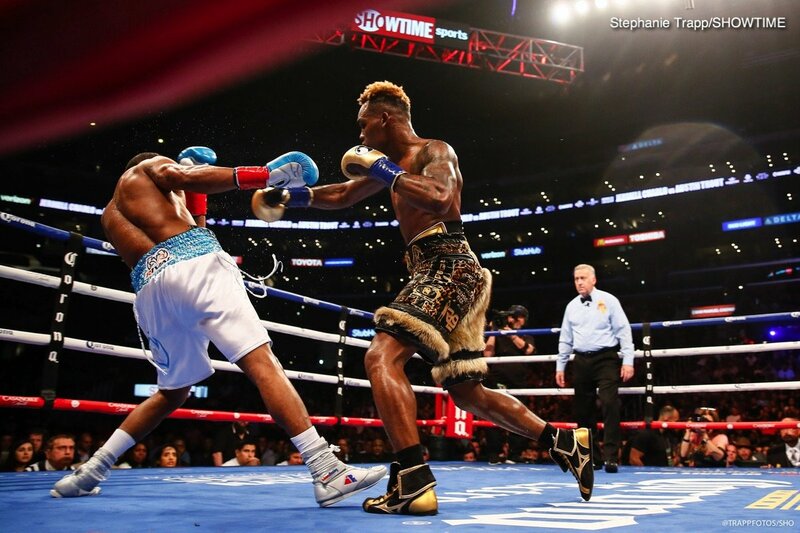 Two judges scored it 118-108 and 115-111 in favor of Charlo, and third scored it 113-113.